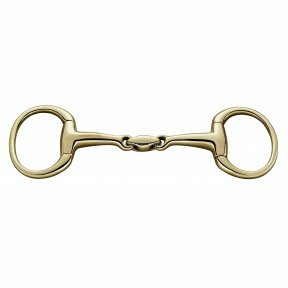 Highly recommended for horses that are unsteady in the contact with the bit. 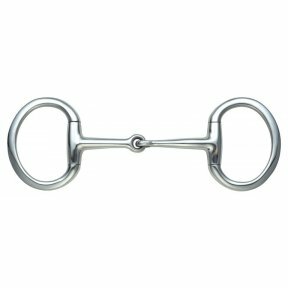 Eggbutts are suitable for horses with sensitive corners on their mouths, as they prevent them from being pinched which can happen with loose ring snaffles. 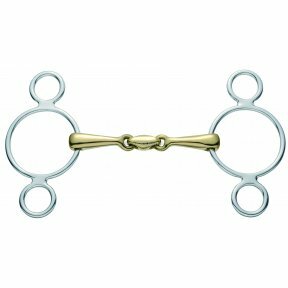 The special effect of these bits is the three different possibilities of attaching the reins. Depending on purpose and education level they enable versatile application possibilities. 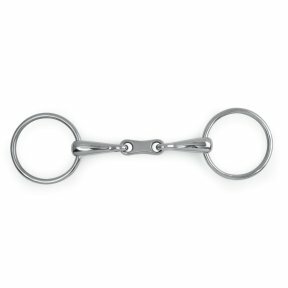 Different rein options: 1. 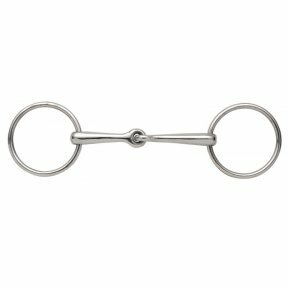 Effect of a normal loose ring snaffle. 2. Additional gentle pressure on the poll. 3. 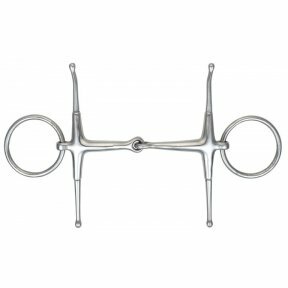 Additioinal gentle pressure onto tongue and lower jaw. 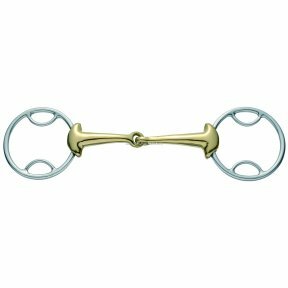 Loose Ring snaffles are the most common types of bit. They provide direct pressure without leverage. 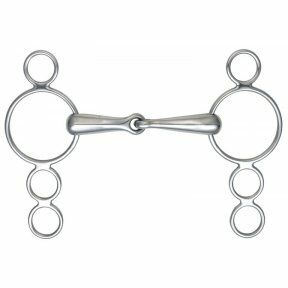 When the reins are pulled the riders aids are directed onto the tongue and its edges. 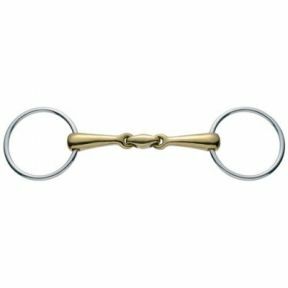 This 3-Ring bit enables four different ways of attaching the reins to the bit. 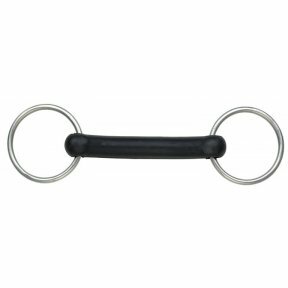 It is therefore very versatile and extremely popular among Jumpers as it offers the opportunity to achieve more control when needed. 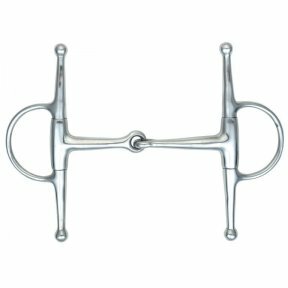 A thinner mouthpiece can make this bit a little stronger, however, it may be a more comfortable option for a horse with a small mouth. 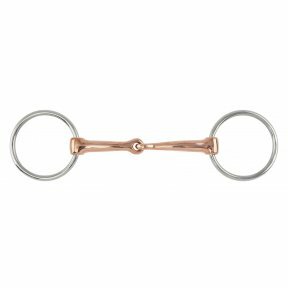 The smaller sizes of this bit come with smaller rings to ensure the bit remains in proportion.